The world is full of copy. The world is also full of copywriters. They contribute to a $2.3 trillion dollar industry around the world. Unlike editorial or news writing, however, copywriting is all about targeting a reader and encouraging them to take action. That action can range from purchasing to engaging, or even just acknowledging, a product, service or company. Although they sound the same, a copywriter has nothing to do with ‘Copyright.’ We have no authority on an individuals right to produce, publish, sell or distribute someone’s work. We know nothing more on the topic than the average person. 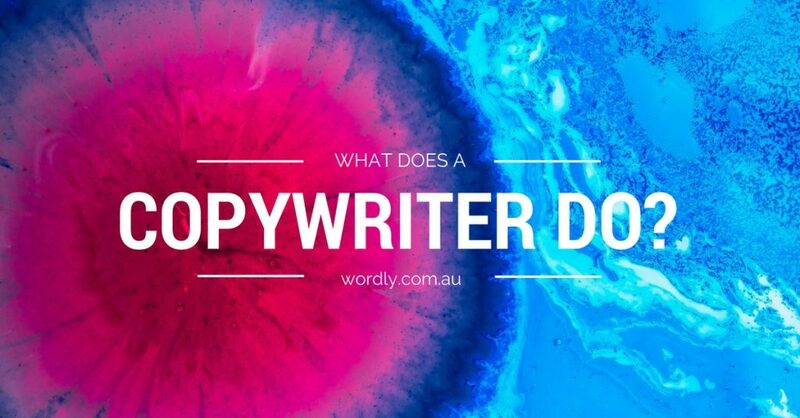 A copywriter’s job description is hard to define, as every individual position is different. Some operate in-house, some work freelance. Some write advertisements, and some write medical documents. The thing that does unite all copywriters, however, is that we all work with words. While we may spend a lot of our time writing the words, there is a lot more that goes into it. 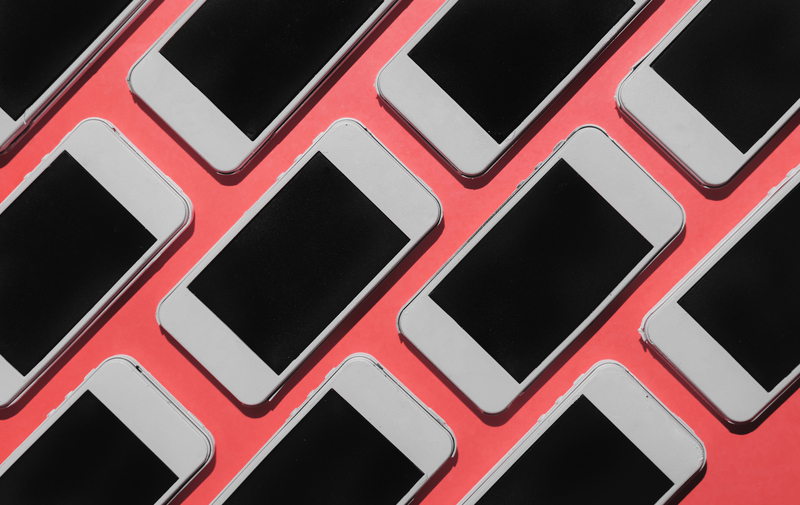 The modern copywriter must have a good understanding of digital audiences and web-based platforms, allowing their words to translate into the contemporary landscape. Who is The Writing For? Unlike those writing news or fiction, copywriting often comes with an agenda. It usually occurs on behalf of a client, attempting to target, educate or inform a consumer subliminally. All companies use some form of written marketing, especially through inbound contact. This is all about developing a rapport with consumers rather than selling a product or service. Because of the vast needs of companies and customers, copywriters often have to be versatile writers with minimal personal agenda. We are working to satisfy a client, using our words to communicate their messages. This means we have to be ready to take zero credit for our work and allow the companies name to be stamped all over our work. The job also entails making the necessary edits to keep the client happy, as well as their legal, sales and branding departments too. While the role of a copywriter can vary dramatically, there are a variety of standard practices that businesses will hire a copywriter to undertake on their behalf. Blog posts: While these vary from client to client, blog posts are a great way to keep people updated with industry news for the company. They are usually a little more informal in language, with topics varying drastically. Emails: Email campaigns are a great way to target consumers directly, however, they have to be short, informative and enticing. Copywriters must be wary of this and adjust their language accordingly. Social Media: With a set number of characters to work with, companies must make the most of their words in this space. Website Copy: Writing for the web is a significant part of many copywriting jobs. It requires a whole new language and skill-set, something excellent copywriters are well-versed in. Advertising Campaigns: Catchy slogans and snappy headlines? That is the work of a copywriter. White Papers: These are informative, educational documents that outline an issue and how it may be solved. Often that solution will link to something the client sells, however, most of the document needs to objective and informative for the purposes of audience consumption. Case Studies: These are short snippet articles that may explain how a company helped their consumers or solved a problem in the industry. The beauty of a good copywriter is that they can portray whatever voice you want them to. They can take on the role of any business, channelling their existing tone and turning it into useful and compelling writing. If you want your business tone to be funny, a copywriter can do that. Say you want to come across as authoritative while still retaining compassion; a copywriter can do that too. They are well versed in the English language, knowing which words will sell and help you sell to your audience. The truth is, pinning down a copywriters role is easier said than done, but that’s the most exciting thing about the profession. You get to write in a variety of different tones and voices for an array of audiences, with no day ever being the same. In fact, the role of the copywriter is something akin to that of a theatre performer. They need to don the right mask and costume and assume the right tone and voice to remove the gap between the stage and the audience. When that gap is removed, magic happens and things get sold!